Summary: Bella Swan's heart was broken five years ago, by her one true love Edward Cullen. She could not take another day living in Forks and went back to live with her mother. An emergency brought her back to her father. 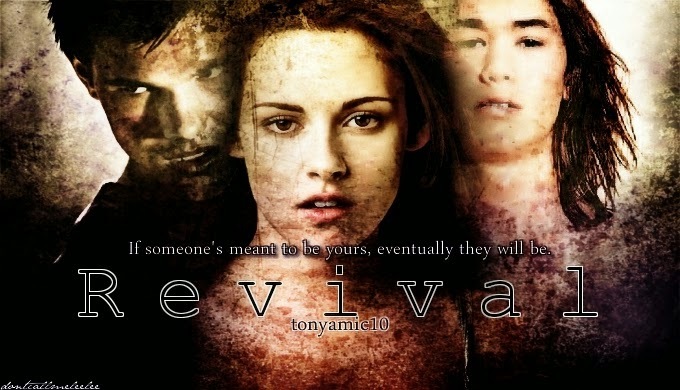 Can Bella continue to heal? A new friend, Seth is determined to help, but an old friend complicates her life in the process.